Written by CV on 03 July 2017 . How will telecommunication networks and services be in the coming years? GARR launched a project to analyse the impact that new technologies will have on the service portfolio and the overall architecture of its infrastructure and those of the connected organisations. The project objectives and the results of a first survey were presented and discussed during the last GARR workshop, on April 2017. The work done so far led to a White Paper, the starting point for the initial reflection on these themes. 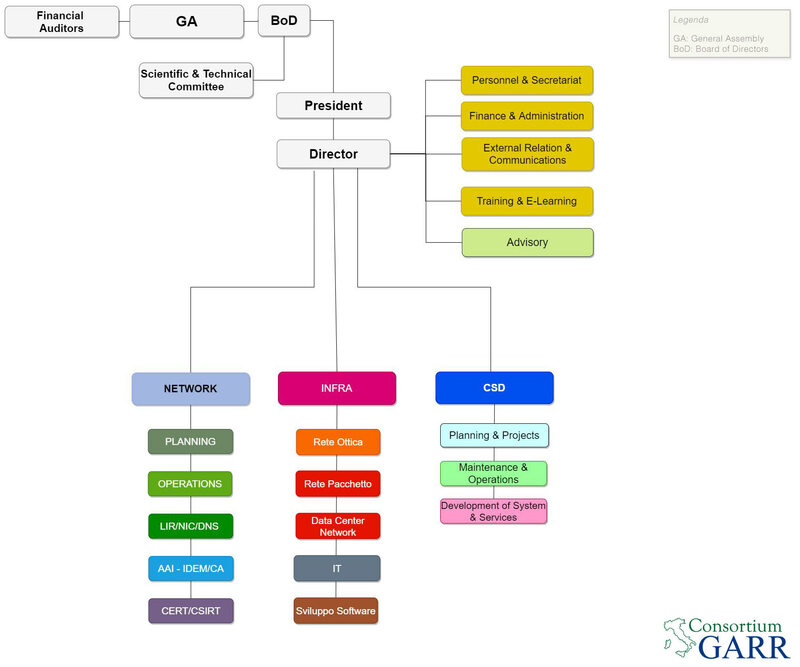 Entitled “Considering the Next Generation of GARR Network”, the document offers a vision for the next generation of GARR network infrastructure, based on the users' requirements and the latest technology trends. The new architecture will be more than a traditional network and will cater for a tight coupling of hardware and software. GARR invites you to read and comment the document in order to start an open discussion within the community and address the future change through a shared path.